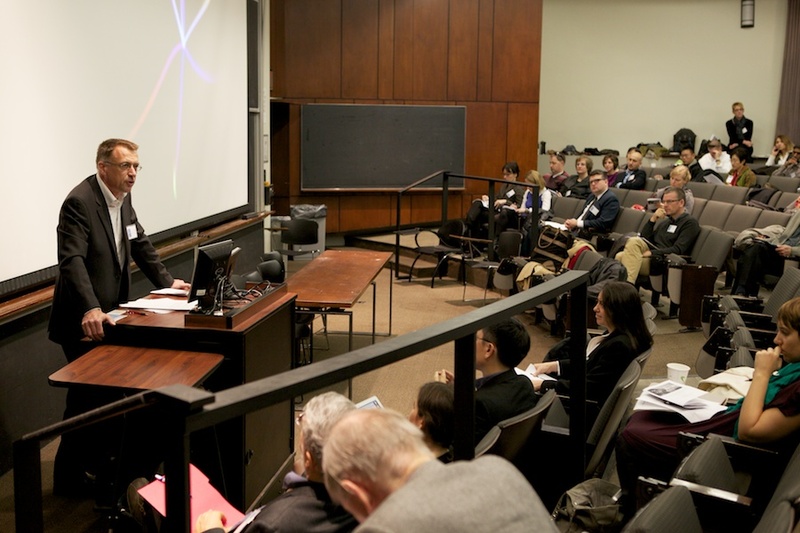 Professor Klaus Neumann speaks at the annual AHDA conference. Please click on the links below for opportunities, events and news that may be of interest to Historical Dialogues, Justice and Memory Network members, and that relate to issues of historical dialogue, historical and transitional justice, and public and social memory. All items are regularly announced via the Dialogues newsletter.